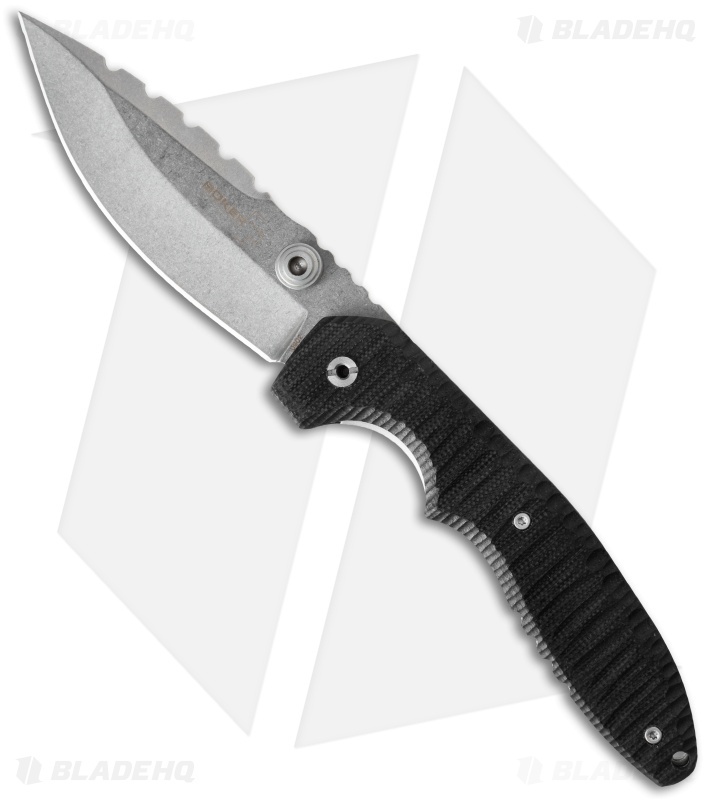 The Boker Plus Sulaco is the design of Ram Maramba of Zero Knives. 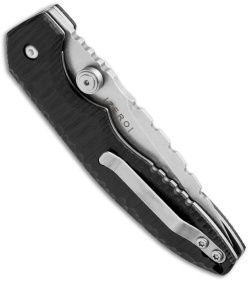 It has a slender handle with milled G-10 scales that provide an excellent feel in the hand, while the the bulbous blade edge makes the Sulaco a highly effective cutting tool. An oversized thumb stud makes opening a cinch, even with gloves on. Includes a tip-up carry pocket clip and a lanyard hole. This is a wonderful knife that's great for being that beefy piece of steel in your EDC rotation. I normally really dislike any 440 variants, but Boker somehow did an amazing job with this. It has incredible edge retention and is super easy to sharpen, not to mention the fact that it is of course stainless. My only issue is the weight. You'll need a pair of jeans with a good belt. But hey, it's an impressive product for the price point.